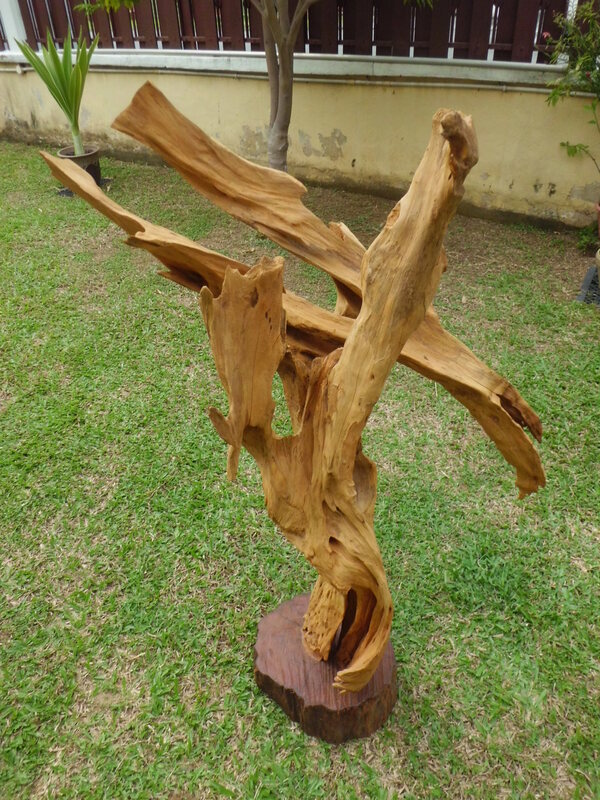 Natural beige driftwood sculpture, no artificial coloring. This entry was posted in Driftwood. Bookmark the permalink.